Will Artificial Intelligence Change The World For the Better? Or Worse? Read new policy paper by the Internet Society. 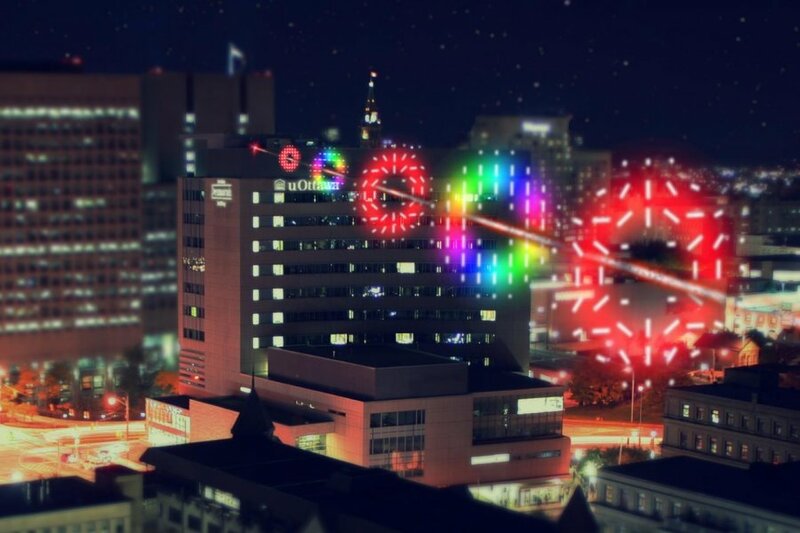 High-dimensional quantum encryption performed in real-world city conditions for first time.